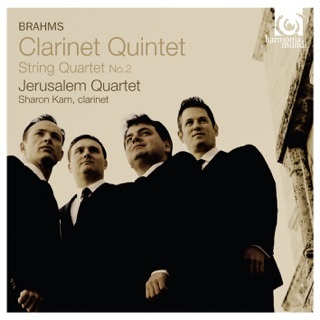 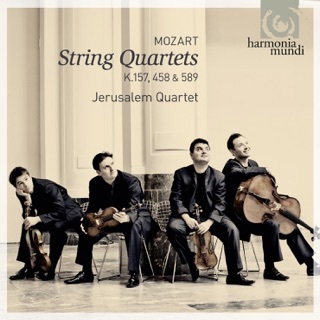 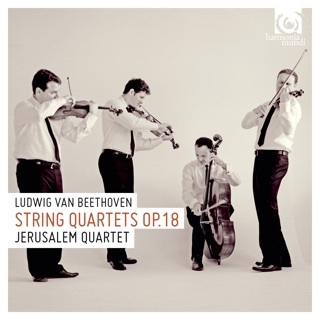 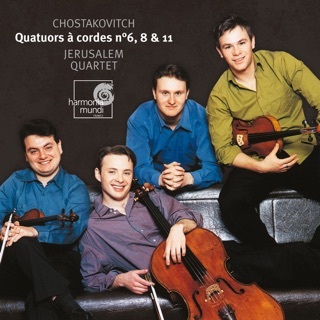 Jerusalem Quartet, plus guests, turn their considerable talents to two of Dvorak’s chamber masterpieces. 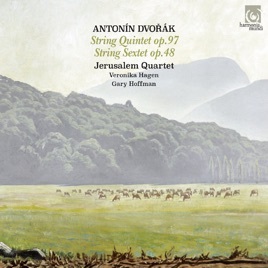 The Sextet’s large-scale but undeniably charming opening movement is infused with the flavors of Slavonic folk music, while the second movement, Dumka, is a succession of melancholy dances. 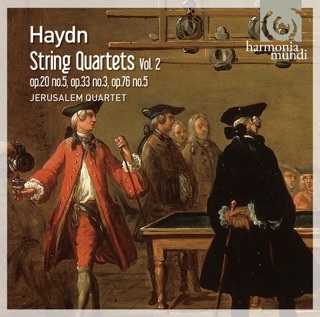 These movements, as well as the subsequent Furiant, are played with tenderness and wit, while the filigree lines of the Finale are revealed in glorious color. 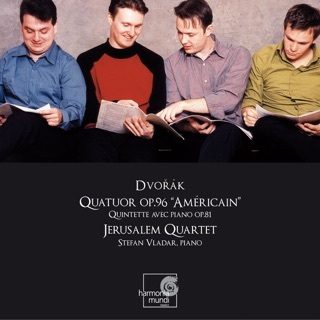 The Quintet, written while Dvorak was assigned to the States, has an unmistakable New World Symphony feel, from its nods to Native American songs and rhythms to its altogether more orchestral scoring.